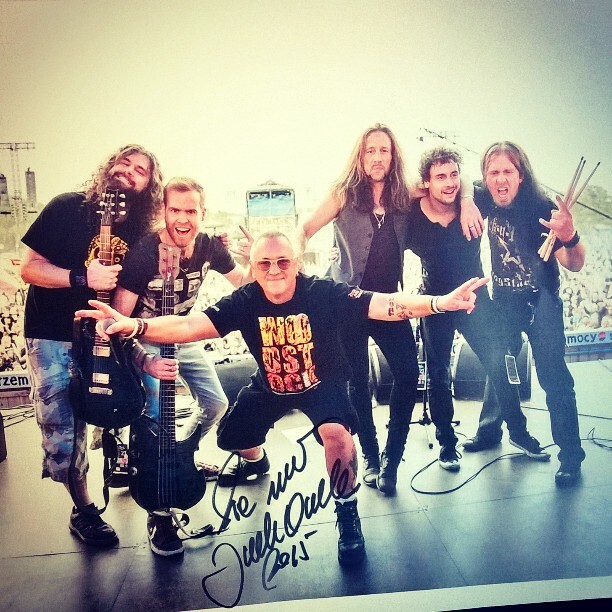 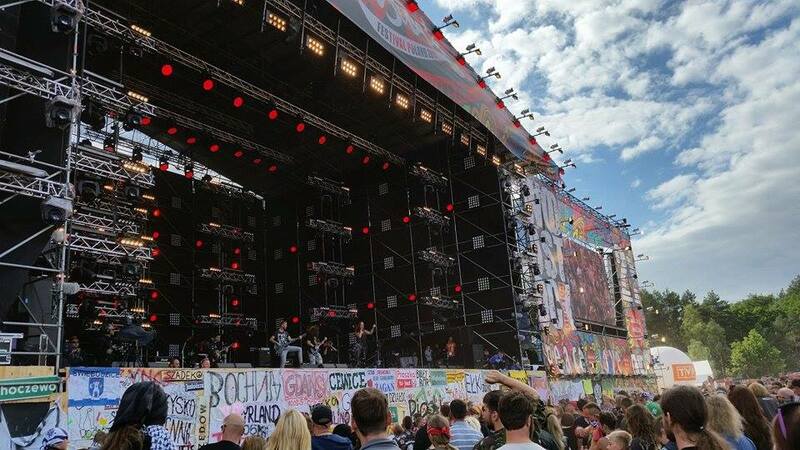 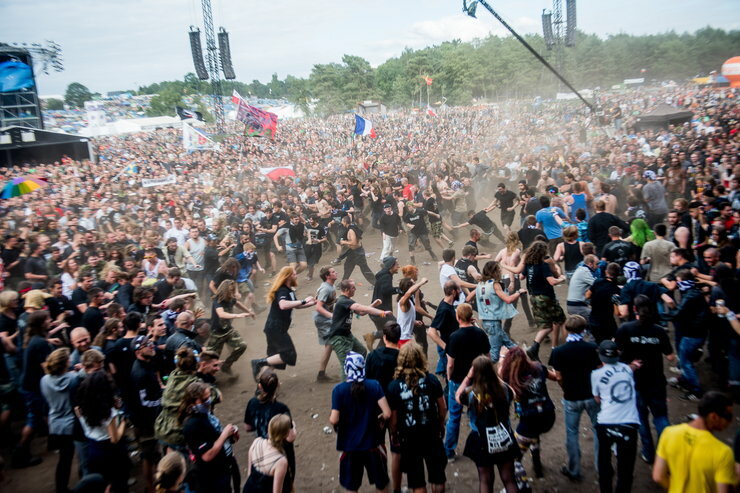 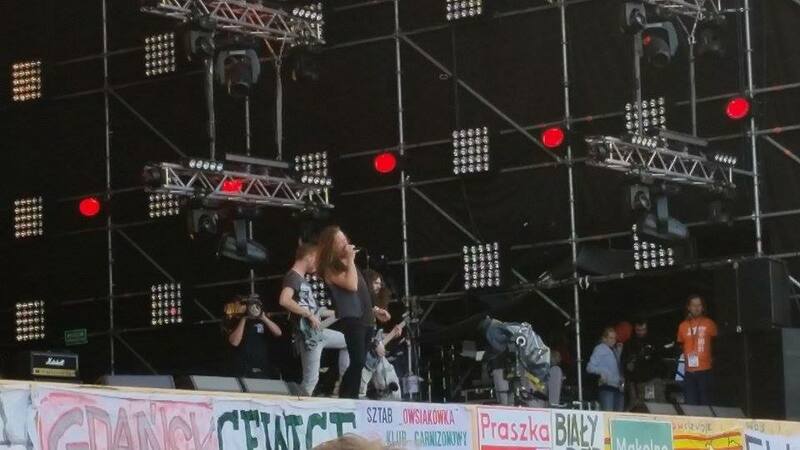 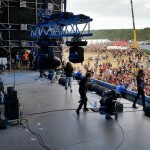 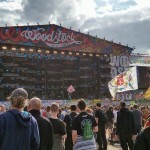 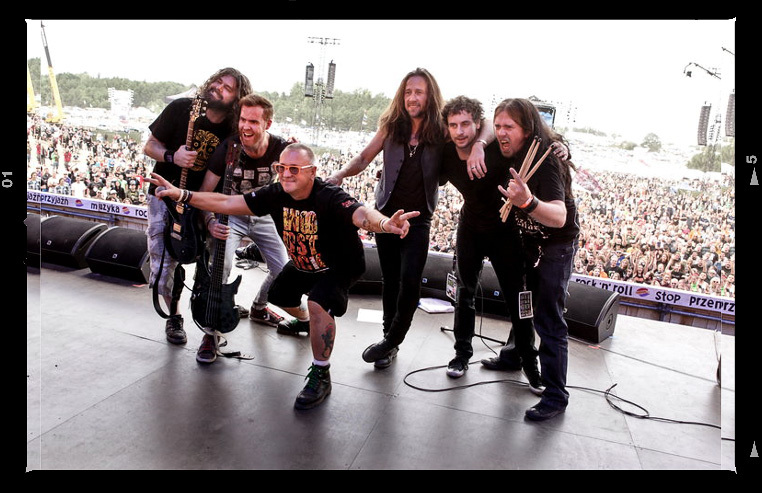 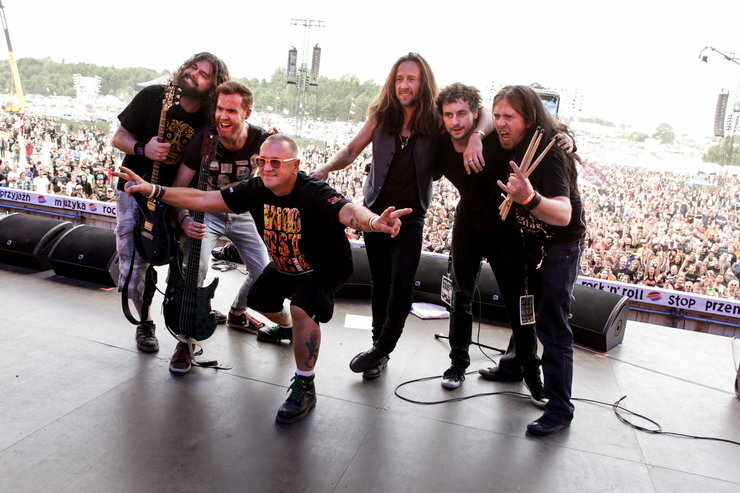 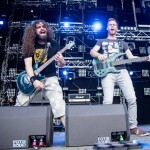 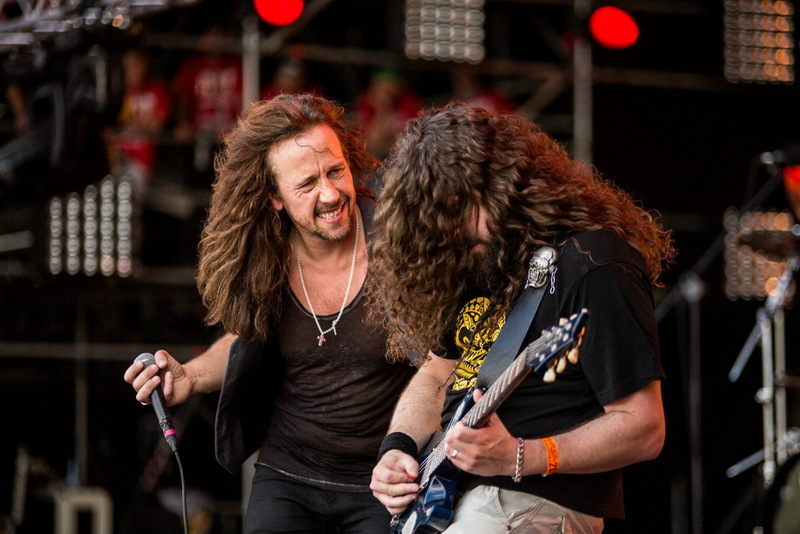 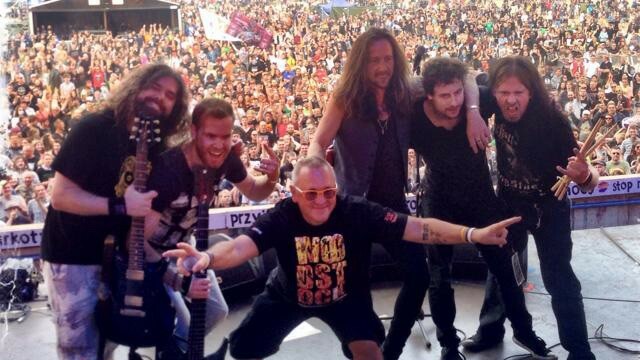 Video footage of FURYON‘s July 31 performance, main stage at the Woodstock Festival Poland – Przystanek Woodstock in Kostrzyn nad Odrą, Poland can be seen below. 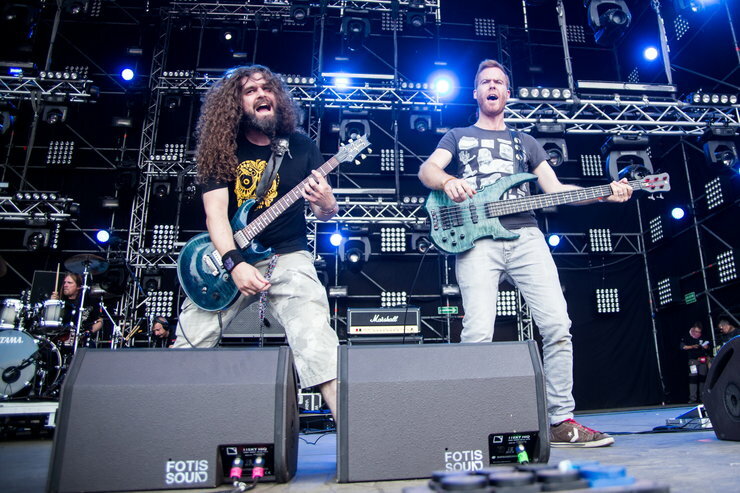 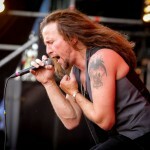 British hard rockers FURYON preformed songs from their debut album ‘Gravitas‘ and the new album ‘Lost In Salvation‘. 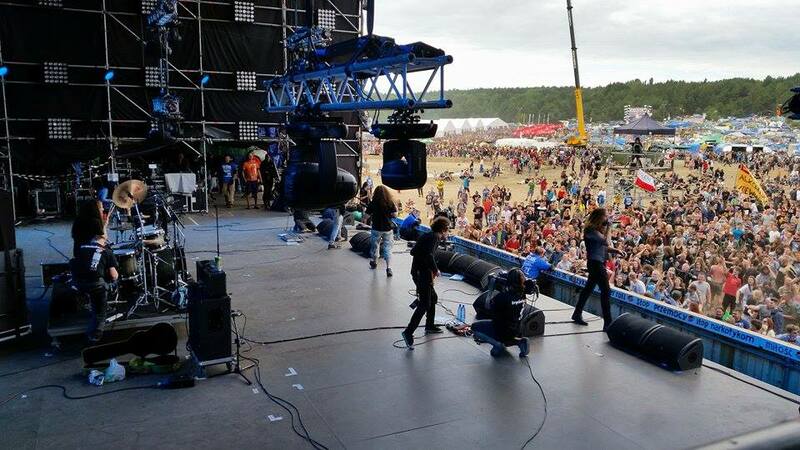 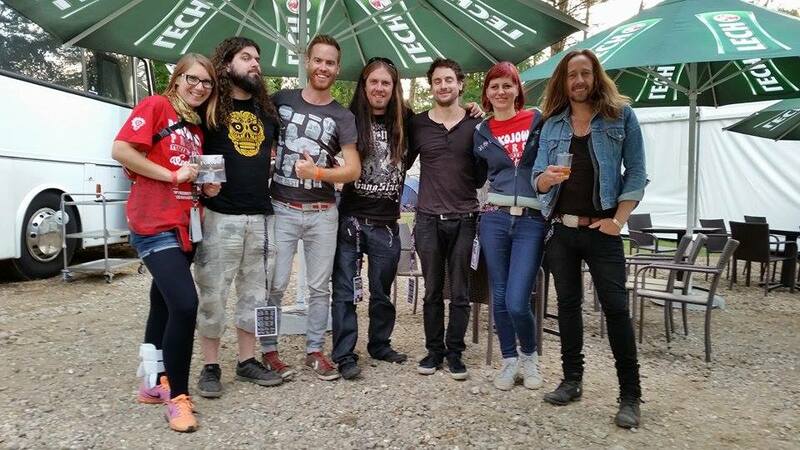 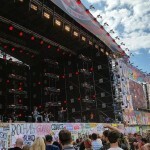 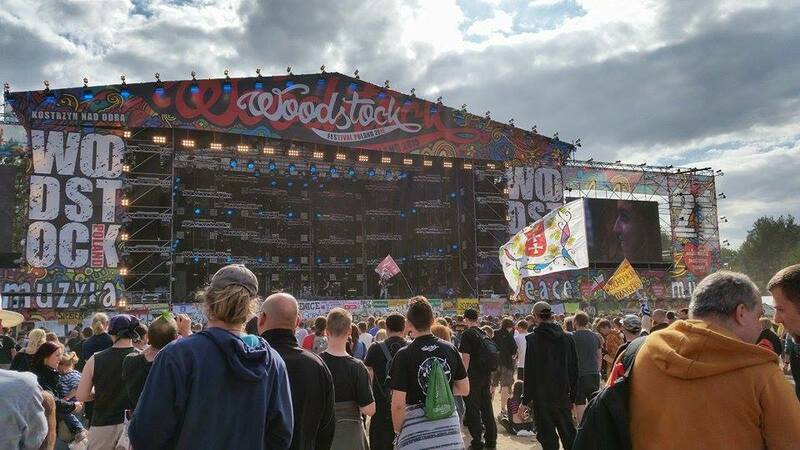 “We would like to thank Jurek Owsiak and all the organisers and crew at Woodstock for looking after us so well. 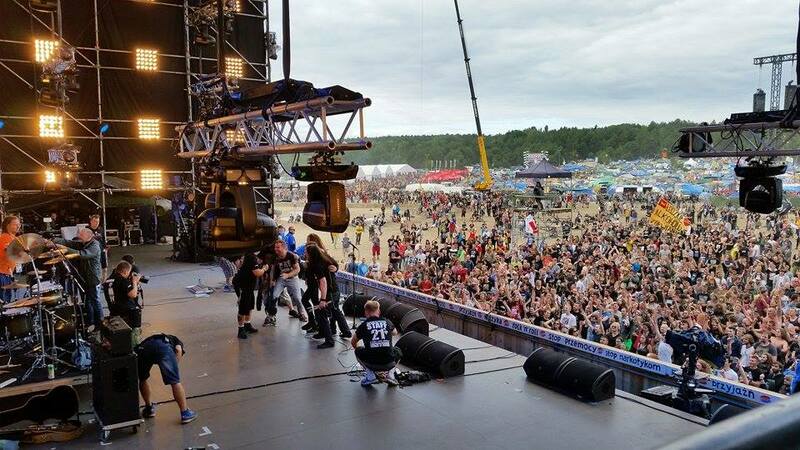 And also to a wonderful crowd for welcoming us so well. 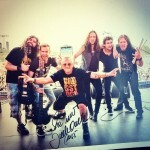 Many thanks.”, said Matt Mitchell. 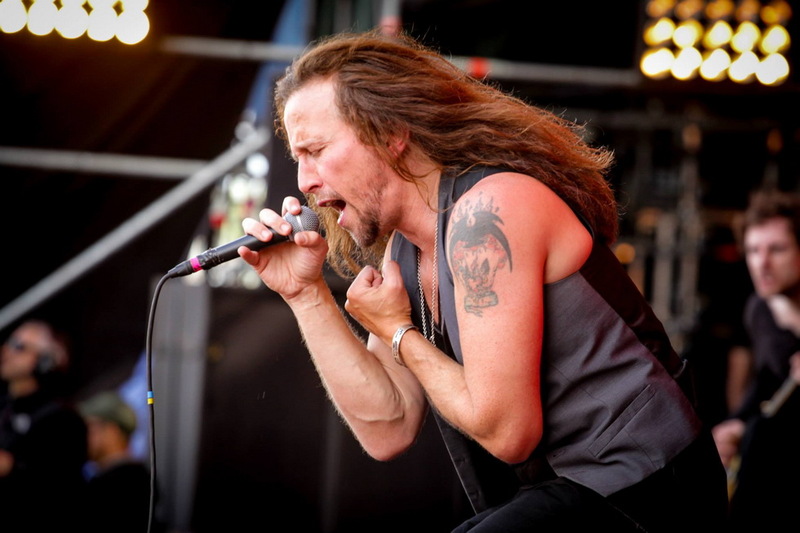 ”Our music is good songs with touches of intelligence” says singer Matt Mitchell, “There are a many different moods that come out from this band and all the songs have meaning and substance. 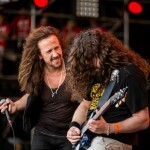 Heavy and Melodic! 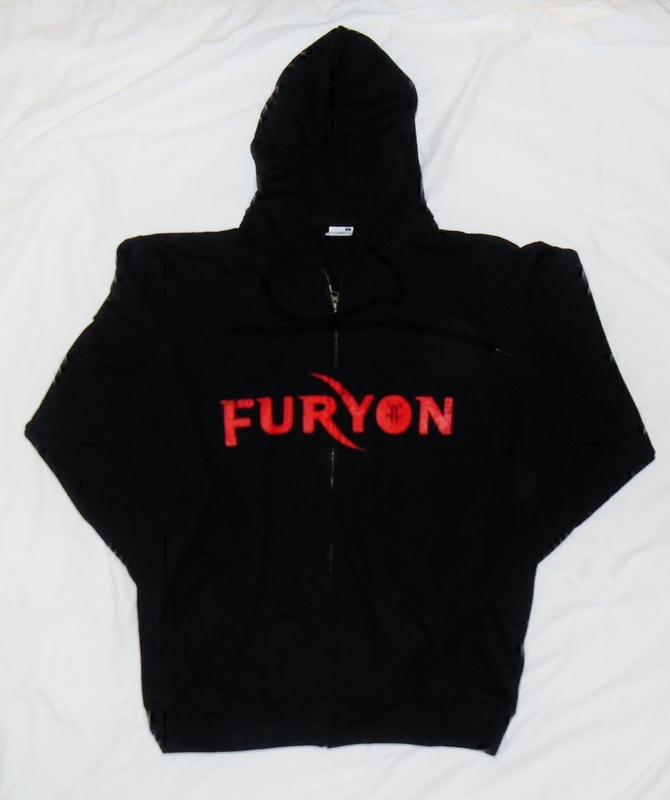 That is what FURYON is about”.